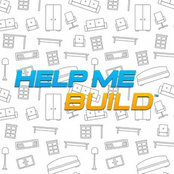 HelpMeBuild is a design-build firm based out of Gurgaon. 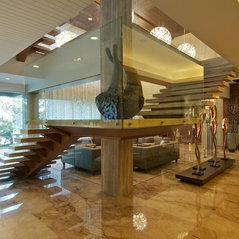 The studio has successfully completed and implemented various residential, hospitality and commercial projects. It provides services like conceptual design, architectural design, interior design and execution services. A versatile team of experienced professionals through a multidisciplinary approach towards design ensures that the satisfaction level of the clients after the completion of the projects is at its zenith. Apart from the design consultancy and design build services, the firm is also working towards building an online platform for design enthusiasts as well as common people to learn and share knowledge about the realms of interior designing and architecture. HelpMeBuild has unique design ideas and tips that will help the people in making an informed decision with their décor. The brand presents thousands of the latest home design stories written by interior experts and experienced writers to help folks with their home remodelling projects. 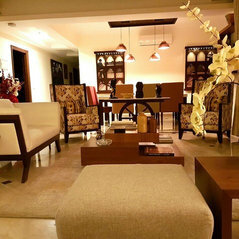 Other than offering home decor ideas and inspiration, HelpMeBuild thinks distinctively and strives to provide its clientele (both online and offline) with the best and inexpensive solutions in conceptualising, designing and executing their dream homes, offices, hotels and beyond. Having completed several projects in the past with merit, we strive to give the best value for money to our clients with our innovative approach to design and architecture.